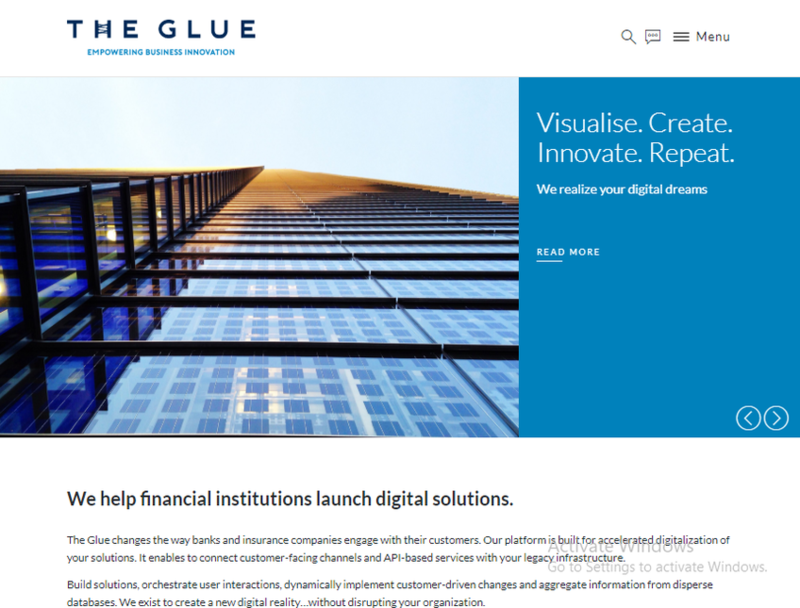 The Glue is a contemporary, new solution to fast track financial services innovation. The Glue has developed a digital investment platform connecting savings & investments, enabling customers to manage their investments and insurance (pension) with the ability for the insurer to offer advice when appropriate. With its unique way in aggregating data, processing and connectivity to existing systems, The Glue enables 360° view of customers (including account aggregation across different players), personalized banking & insurance services and personal financial planning.